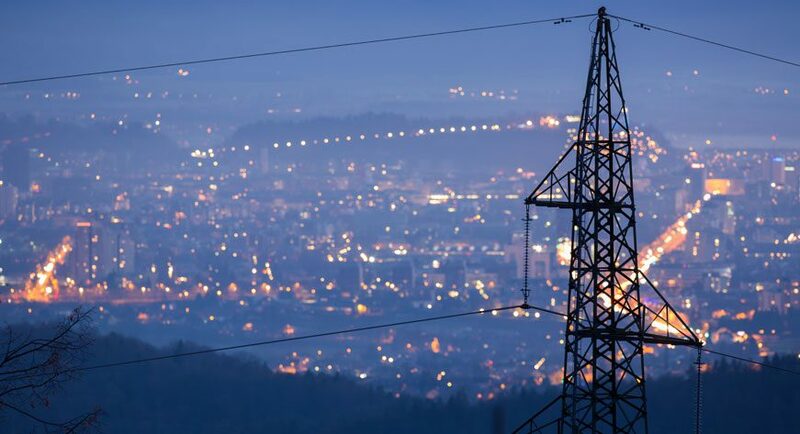 This nightmare situation could be possible if hackers shut down the UK electricity network, and as a result, concerns about attacks on critical infrastructure are currently a major worry for governments and security experts across the world. 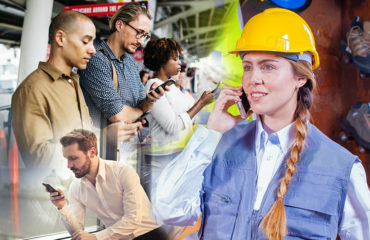 That’s because these days critical infrastructure sectors, from electricity and water to transportation and healthcare, all depend on mission critical data communications networks. These systems remain highly vulnerable to hackers, who could gain control of nuclear plants, railways and any number of other vital systems. 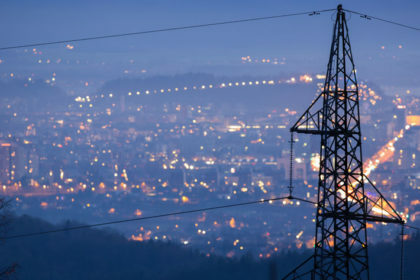 The frequency of attacks against critical infrastructure is increasing at an alarming rate and in December 2015 Ukraine experienced the first recorded power outage caused by a cyber attack. Although it only lasted a few hours, it showed the government, industry, and the public the impact cyber crime can have on society. In protecting critical infrastructure, the responsibility for setting goals rests primarily with the government, but the implementation of steps to reduce the vulnerability of privately owned and corporate assets depends primarily on private-sector knowledge and action. The problem is that many organisations continue to operate legacy systems or a mix of public and private networks. It’s long been acknowledged that cellular systems, for example, have limitations for mission critical workforces. They can be unstable in remote areas and easy to hack. During outages or grid disruption, it is essential to have a robust voice communications system in place. The reality of new and emerging security concerns demands that all mission critical voice and data communications are delivered over a reliable, private unified communications network. Unifying communications over a digital mobile radio (DMR) network strengthens security because its infrastructure has security built-in. 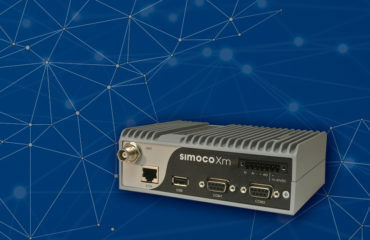 For example, DMR Tier III has a range of data and voice communication security features to ensure privacy for workforce communications, with the standard supporting high level encryption and user authentication, access control for devices and users. It also has full logging of traffic and network access, and with trunked call handling, eavesdropping is virtually impossible. 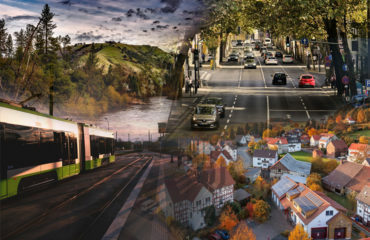 Furthermore, a private network enables organisations to monitor and control field operations across widely dispersed areas, delivering the insight needed to ensure consistent supply and improved asset performance. Ultimately, it lets you know exactly what’s going on with the network, so in the case of a security breach you can take immediate steps to combat the threat. For further information on how smartUC boosts mission critical security by bringing together new technologies that allow utilities providers to benefit from smart grid management and control functionality, visit here.